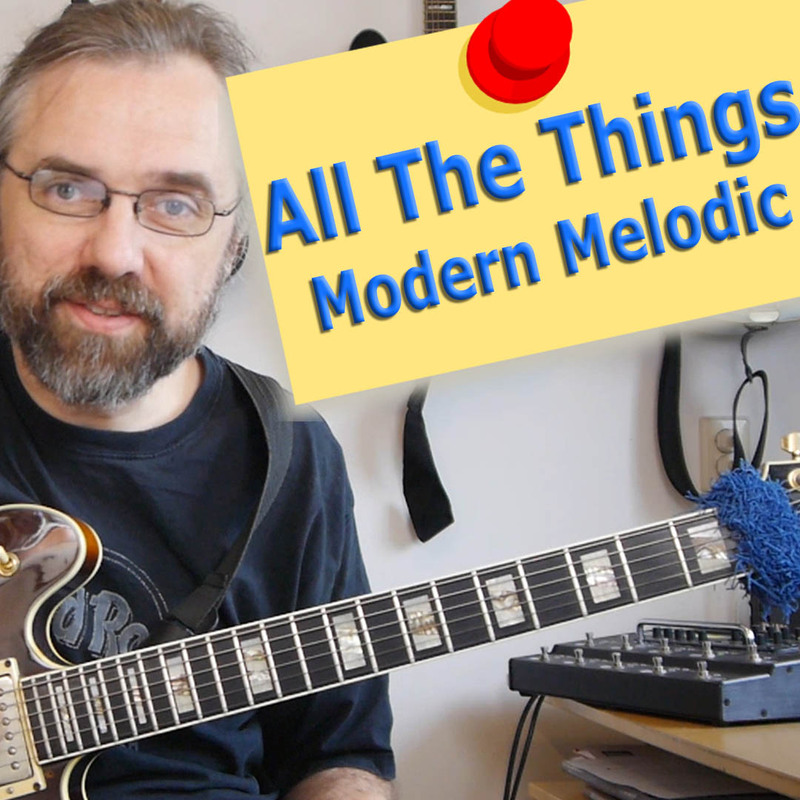 Using more modern and outside sounds are a great way to have more varied solos and more options while soloing. For a lot of players it is however difficult to get them to mix with what they already know. This lesson consists of a two chorus solo transcription and a video lesson. Both are demonstrating how to use outside or reharmonized sounds. The goal is to give you some ideas on how to integrate this into your own playing and also to give you a vocabulary of options that you can apply to this and other songs. The reharmonizations range from fairly simple tritone substitutions and parallel minor chords to other more abstract ideas like the augmented scale and lydian augmented sounds. The analysis of the solo also talks about how you positions reharmonizations in the form and the chord progression to get the best effect out of it.